To buy this elegant property in Paphos, would be to make the perfect real estate investment in a holiday home on the island of Cyprus. 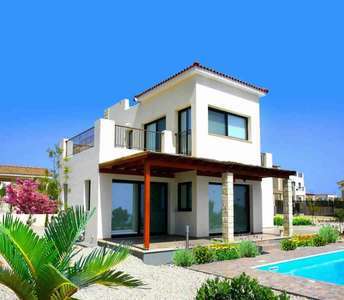 This villa stands out amongst many properties for sale in Paphos. These beach properties for sale in Paphos are on top of houses for sale among Cyprus real estate market. If you are looking to invest in Cyprus and buy a seaside house either for permanent residence or for holiday house, these beach houses for sale in Paphos must be on top of your list. Do you want to buy property with sea view in Cyprus and more specific in Paphos either for permanent residence or for holiday house or even for real estate investment in Cyprus? 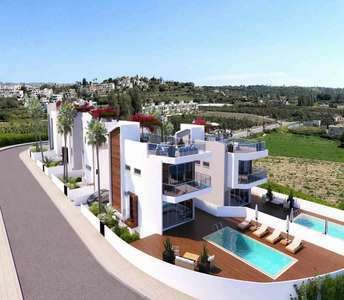 You need to check these villas for sale in Paphos. 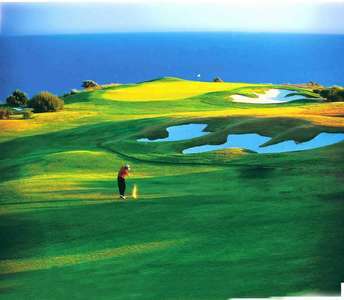 Discover the natural beauty of Paphos city in the Mediterranean island Cyprus by buying this golf property in the seaside city Paphos with an excellent sea view and Mountain View that will amaze not only golf lovers but also those who visit the golf property for sale in Paphos. 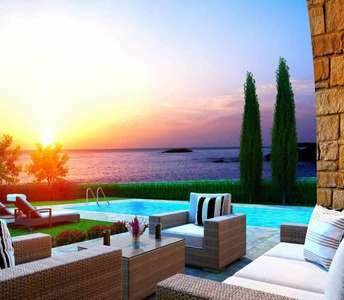 Seaside villas are for sale in Paphos and present outstanding choices for anyone looking to buy a permanent residency in Cyprus, or a holiday home to spend carefree and relaxing vacations. The beach properties in Paphos are 800m. from the sea. Luxury golf villa for sale in Paphos in the beautiful island of Cyprus that will definitely convince even the most demanding buyer and investor of properties in Cyprus that is looking to buy golf property in Paphos either for permanent residence or for holiday house in Cyprus. 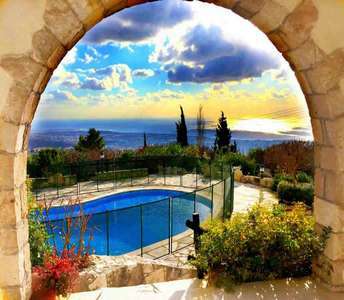 The unique and luxurious Cyprus villa for sale is only 6 km away from the city centre of Paphos. It is surrounded with unique and serene sea views and mountain views making it the ideal opt. 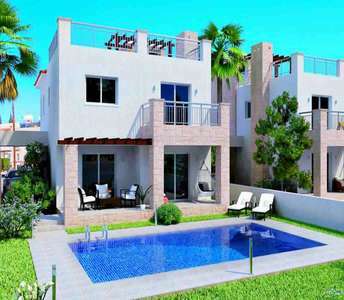 for a permanent home or even a holiday home for anyone looking to buy a villa in Paphos, Cyprus.